Bayeux was the first French town which had been set free from German occupation, on 7th June 1944. 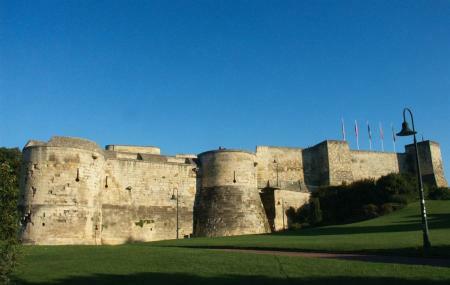 The Normandy Museum gives a vivid description about the military and human story of the Battle of Normandy. This lasted from 7th June to 29th August 1944. There are recent installations of scenography which gives insights to historical facts, along with themes features to make it look more real. The 25 minute film archives and a display of 2,000m2 are provided with all equipment and uniforms. Guided tours and group tours are available. How popular is Normandy Museum? People normally club together Musee Des Beaux-arts De Caen and Eglise Saint-pierre while planning their visit to Normandy Museum.